I am super excited about this week’s episode of the podcast, y’all. 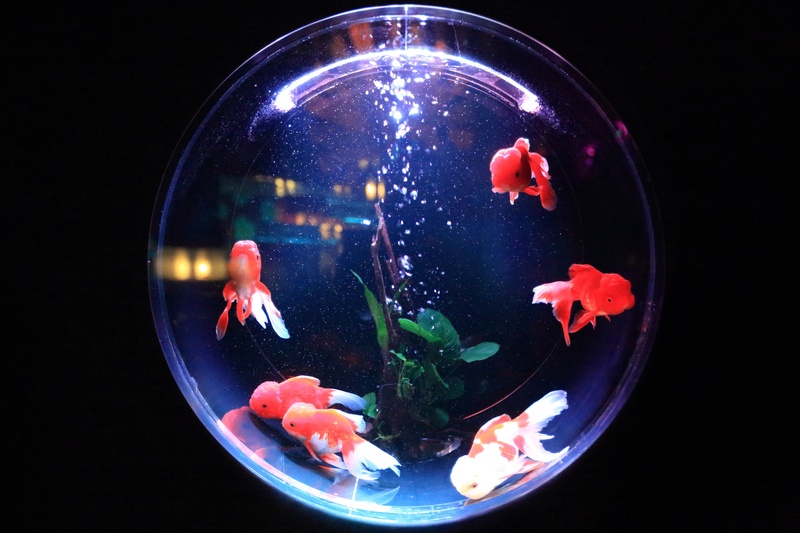 We’re talking about something that is near and dear to my heart — namely, the stories we tell about ourselves and the world, many of which are just frankly untrue. And most of which are not all that helpful to our growth and evolution as people. Tracey and I explore in detail the transformative power of questioning your assumptions, the importance of challenging your beliefs, and the steps involved in changing your story. This episode is full of useful insights and actionable information. I also get a little personal toward the end in sharing how something Tracey said in a recent episode of the podcast helped me identify a limiting story I’ve been telling myself and jumpstarted the process of changing that particular story in my own life. It’s been pretty profound, you guys. 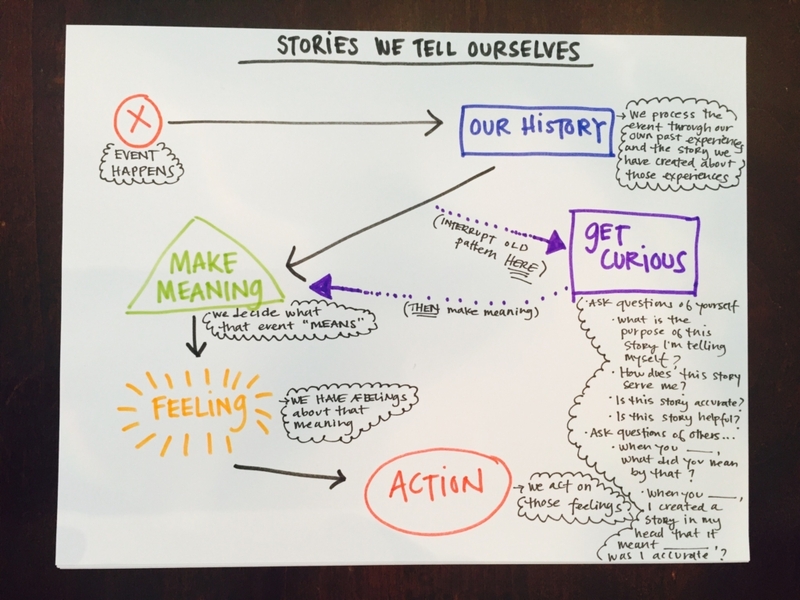 How can you tell when you or someone else is ready to change their story? As we announce at the beginning of this episode, we are also partnering with the Pixie Project — an animal adoption center and rescue located here in Portland — to help some furry friends get a little extra attention and hopefully find a forever home. We could not be more thrilled about this! 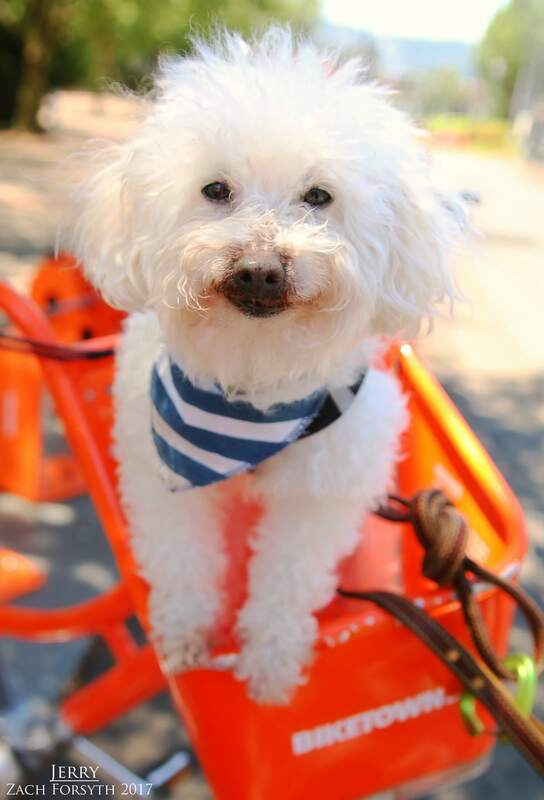 JERRY, an 11 year-old toy poodle, who weighs in at 10 pounds and enjoys hikes, laps, and being carted around in your bike basket. And BERNICE, a 14 year-old long haired tuxedo cat who is currently in foster care after her owner was moved to a nursing home. Please help us spread the word about these two adorable creatures!